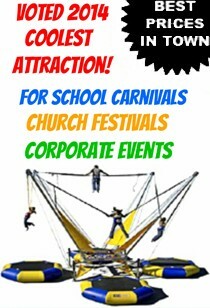 Are you doing a special theme to your event? 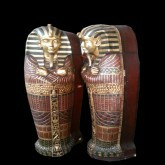 Perhaps an egyptian theme? A western theme? The Mad Hatter theme? Give us a call and we can make it happen! 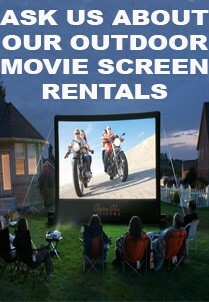 Theme Prop Rentals There are 2 products. Western Theme Parties - Props & Games Are you planning a western theme party? 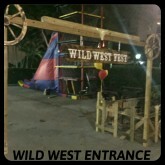 We carry many western theme props and games to make your western theme parties a fun and cool event!